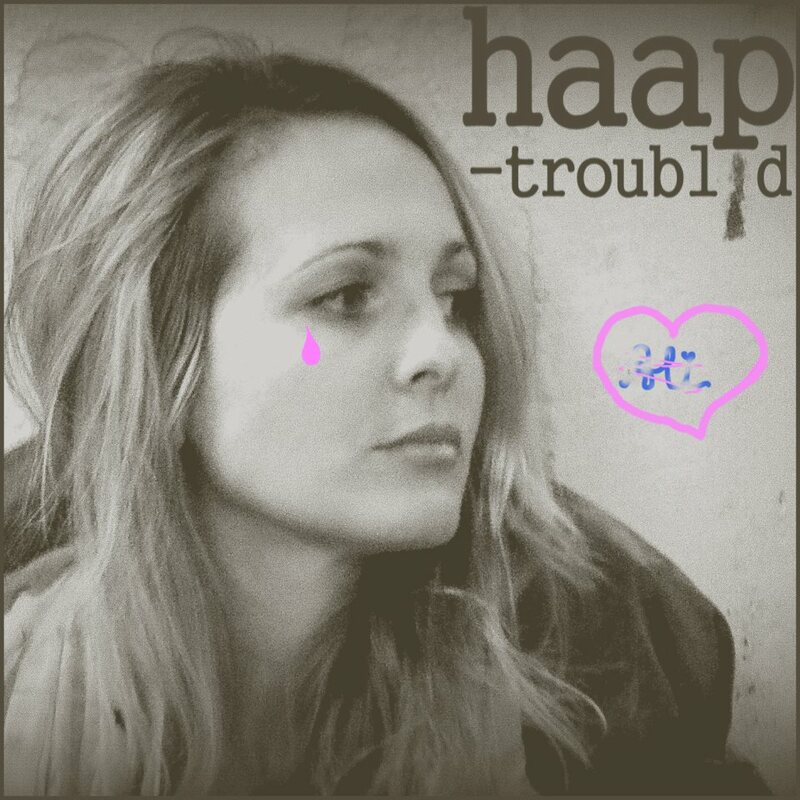 Haap is releasing a new single now on Sunday the 14th. Stylistically it is maybe a little departure from our earlier singles. Maybe. I am not really sure. It is definitely not as big and bombastic as “Uena” and “Angeles”, it is perhaps more related to “The Story”. The idea for the song was triggered by a super cliche 80s el-piano sound. A sound you will recognize immediately when you hear it in the track. You might hate it. You might love it. Or maybe you wouldn’t think twice about it if I hadn’t mentioned it…? But there certainly is an interesting blend of instruments in the song. And that’s what we like 🙂 Hehe. Including that piano sound made me think about Haap and genre again. What genre are we? I have no idea. We have called our music “cinematic songs”, and we have called it “symphonic rock” etc. I know for sure that we draw a lot of inspiration from where symphonic rock traditionally draws inspiration from: classical music, older church music and so on. Many of our song certainly have another element from both prog-rock and symphonic rock; we usually don’t follow a very strict verse-chorus- verse-chorus structure. “Troubled” is a song happening as a bride panics right before her own wedding. Then she flees the church. A troubled love story you might say. Haap, the “cinematic songs” duo from Bergen, Norway, have been working on their debut album for about a year now. The fifth single, “Troubl’d”, is ready for release in July. 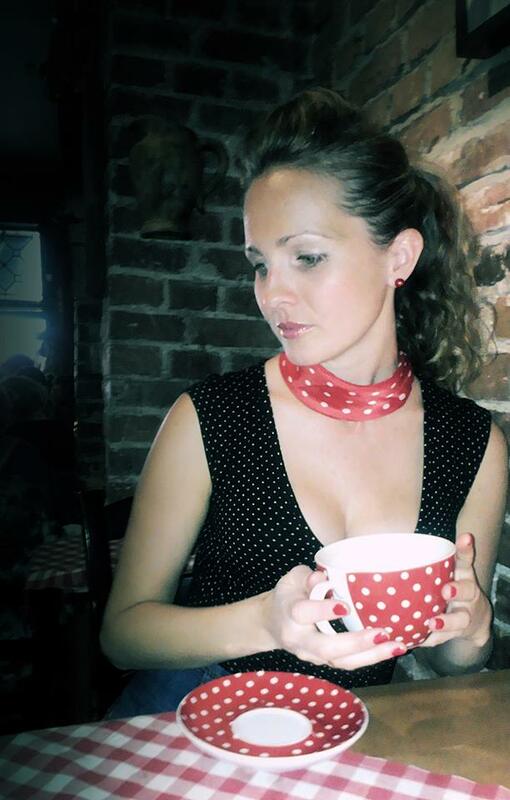 Heidi Lambach is the lead singer and also share songwriting as well as arrangement, mixing and production duties with Jørn Lavoll. – The creation of “Troubl’d” was in two seperate stages. The initial idea happened when Jørn was playing around with a very cliche 80’s sounding electric piano. (You will recognize it immediately when you hear the song.) I sincerely like that type of el. piano sound, cliche or not. Jørn played a few lines on that piano, and the melody and first line of text came to me. – The rest of the song happened as we worked on that initial idea a few days later. In the distance, I could hear the chiming of church bells. And just like that, the entire song just “happened”. Story and arrangement and everything. – The story in “Troubl’d” happens just as a bride is escorted down the nave of a church. The groom is waiting, his eyes lit with anticipation and love, family on all sides are crying of joy. Then the bride has a terrifying realization: “This wedding isn’t for me”. She flees the church, panicked. What can you tell us about the genre of the song? – The way I sing is inspired by a specific 50s pop ballad (I will not reveal which one, that is my private secret), and the arrangement is also influenced by 50s music. Some will also recognize that Jørn is very inspired by the TV series “Twin Peaks”, which worked really well for this song. For the bride in the song, everything around her is happening in slow motion. Normal, sweet things turn terrifying in her moment of realisation. The music reflects this. – We are in a very fun and inspiring period with Haap right now. For almost a year, we have been writing the music. Seeing all the “puzzle pieces” of the album coming together so nicely is very inspiring. The album is very conceptual, and all the stories in the songs happens in what we call “The world of Haap”. A world very similar to our own, but a slightly surreal world where fantastic and magical things happen. Is this a world you are creating only for this album? – No, we will continue to explore this “world of Haap” on the next album as well. And most likely explore it for many years to come, probably with many of the same characters that you get to know in the songs on this first album. Without revealing too much of the story now, I can say that several characters start out in their own stories/songs, but they all meet later at a certain place. Det er en sirkel av lys i øynene hans, som om han alltid vil ha meg, alltid har villet, alltid kommer til å ville. Jeg vil ikke, jeg klarer ikke, jeg kan ikke, jeg står i den fineste brudekjolen, og rundt meg er alt rosa. Klokkene ringer. Han venter der inne. På meg. Med lys i øynene, men snart vil det slukke, og det får meg til å forstå at smerte er en del av livet, men så vondt…Klokkene ringer. Det siste slaget. Døren blir åpnet. Kirketjeneren smiler bak de store brillene sine. Noen ordner med kjolen min. Jeg puster så tungt, ingen hører det, for orgelet spiller så fint, og alle er i en rosa verden, de ser ikke at jeg er en annen, de vil ikke se det. De bare står der, stirrer med store øyne, gråter av lykke, tror de, smiler….hvem er det egentlig som gifter seg her? Det er ikke meg. Jeg snur meg og løper ut igjen. Og jeg løper og løper. Jeg vet ikke hvor. Men da jeg plutselig står midt i en gul kornåker, forstår jeg. Jeg er fri. Men alene.